The Colorado Psychiatric Society is an association of physicians whose mission is to promote excellence in psychiatric care through advocacy, education and research. The voice and conscience of modern psychiatry . . . 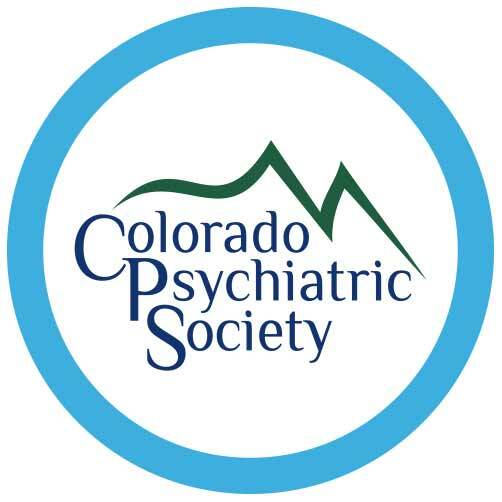 The Colorado Psychiatric Society (CPS) is the professional medical association in Colorado that focuses exclusively on the needs of physicians who specialize in psychiatry. CPS addresses all aspects of psychiatric care and includes public, academic and private practice psychiatrists, as well as psychiatric trainees. 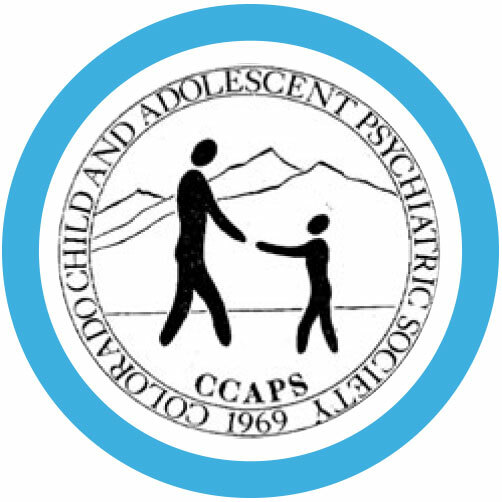 CPS is a district branch of the American Psychiatric Association (APA), an organization of psychiatrists working together to ensure humane care and effective treatment for all persons with mental illness, including substance use disorders. Its vision is a society that has available, accessible quality psychiatric diagnosis and treatment. CPS is the only organization in Colorado actively working exclusively on your behalf and vigorously advocating for you, your patients and your professional interests. Advocacy for You, Your Patients and the Profession: The CPS Legislative Committee and expert Lobbyist, Debbie Wagner, work on legislation concerning mental health and medical issues. Member Support: The CPS office provides personal attention and assistance to help members navigate professional situations and find information. Find a Psychiatrist Service: The CPS office connects the public with members who have availability for new patients.